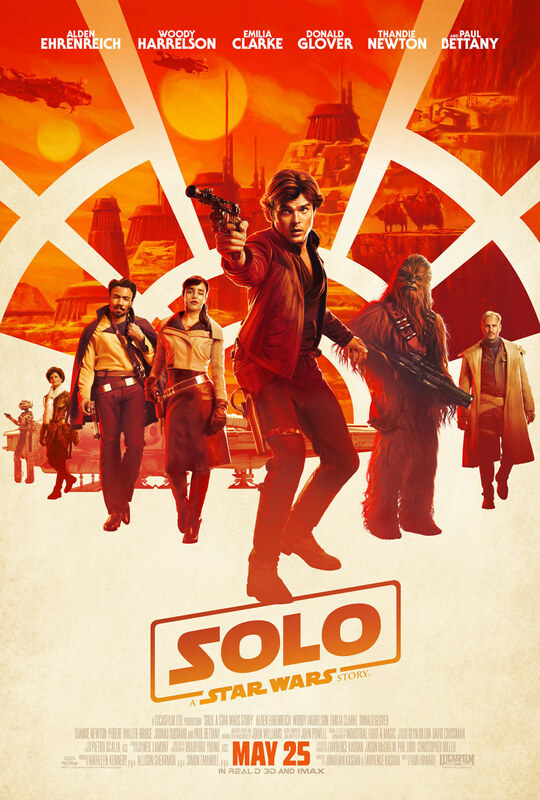 Tony's Talking Pictures Blog: New on Blu-ray and DVD for October 2, 2018 "Solo: A Star Wars Stroy," "Uncle Drew" and "Sicario: Day of the Solidado"
New on Blu-ray and DVD for October 2, 2018 "Solo: A Star Wars Stroy," "Uncle Drew" and "Sicario: Day of the Solidado"
After draining his life savings and losing his basketball team to his longtime rival, a man convinces the retired basketball legend “Uncle Drew” (NBA All-Star Kyrie Irving) to return to the court one more time. “Uncle Drew” is a 'wig comedy' meaning that everyone important in the film is hidden behind old-age make up and wigs. The film, which is based on those internet Pepsi ads, offers up a little bit more than an hour and forty-three minute Pepsi commercial. The film does have some heart but loses itself in needless subplots and poorly constructed, tacked on sight gags. 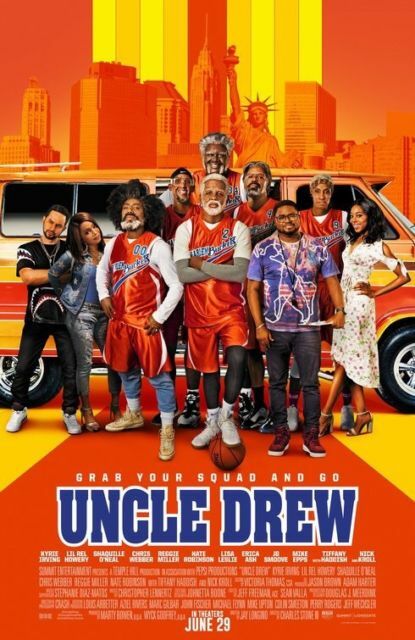 What is fun about “Uncle Drew” is watching lots of basketball greats including Reggie Miller and Shaquille O’Neal having a good time and riffing through dialogue. All in all, “Uncle Drew” is an uneven comedy with a few good moments, but not enough to lift it out of the mundane. The drug war on the US-Mexico border has escalated as the cartels have begun trafficking terrorists across the US border. To fight the war, federal agent Matt Graver re-teams with the erratic Alejandro. “Sicario 2” is a study in 'politics as usual,' as the film presents us with the idea that the manipulation games governments play oft times are aborted and agents are left without support, making them vulnerable targets. 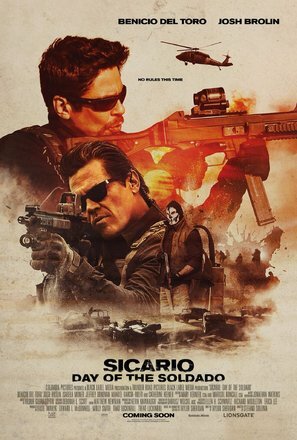 “Sicario 2: Day of the Solidado” gives us a mission that at the beginning is all about bringing the drug cartels to their knees but when the powers that be have no belly to follow through and pull up stakes, the agents and soldiers left behind have to fight their way back home without support. Although the film tells this story in brutal and gritty fashion, “Sicario 2” loses itself as the two leads indulge in uncharacteristic sentimental moments, giving the movie an uneven feeling and an ending which could be easily converted to a Coke commercial. “Sicario 2” gets a C and is rated R.
The origin story of Han Solo and how he was set on the path to fight the Empire along with Chewbacca and Lando Calrissian is examined. “Solo: A Star Wars Story” is an uninspired flashback film which is neither interesting or really satisfying. The film is loosely shot and lacks the charm it needed to connect with an audience. In the end, “Solo: A Star Wars Story” is a run of the mill 'heist' film with some familiar names to entice an audience.